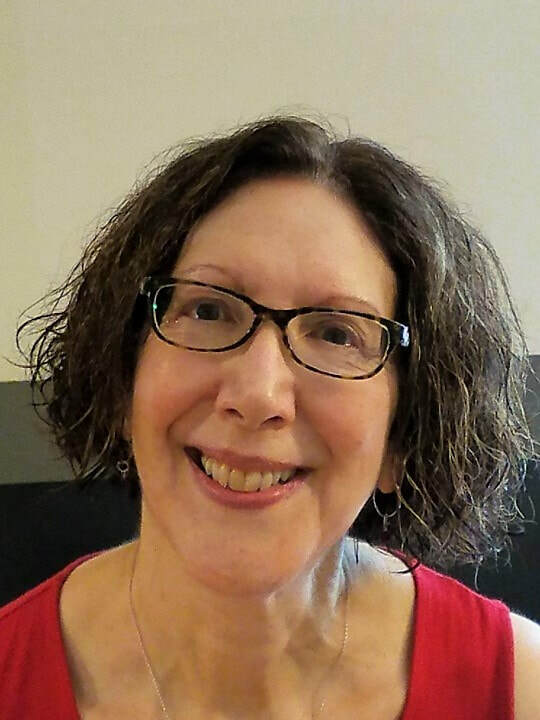 Nancy Naomi Carlson is a poet, translator, essayist, and editor, as well as a recipient of a literature translation fellowship from the National Endowment for the Arts; she has also received grants from the Maryland Arts Council and the Arts & Humanities Council of Montgomery County. In 2018, she was decorated as Chevalier of the Order of the Academic Palms by the French government. Author of three prize-winning non-translated titles and six books of translations, her first collection of poetry, Kings Highway, was a co-winner for the Washington Writers’ Publishing House competition. Complications of the Heart won the Texas Review Press’ Robert Phillips Poetry Chapbook Prize and Imperfect Seal of Lips was selected for the Tennessee Chapbook Prize. An Infusion of Violets (Seagull Books), Carlson's second full-length collection of poems, will be published in May, 2019. Carlson has authored six translations, including Hammer with No Master, translations of René Char (Tupelo Press), which was a 2017 Finalist for the Firecracker Awards for Poetry by the Community of Literary Magazines and Presses (CLMP). Calazaza's Delicious Dereliction (Tupelo Press), translations of Suzanne Dracius, from Martinique, was published in 2015. The Nomads, My Brothers, Go Out to Drink from the Big Dipper (Seagull Books, distributed by the University of Chicago Press), translations of Abdourahman Waberi, from Djibouti, was also published in 2015, and was a finalist for the 2016 Best Translated Book Award for Poetry, as well as one of ten "Best Books of 2015" by Beltway Poetry Quarterly. Naming the Dawn (Seagull Books), more translations of Abdourahman Waberi, as well as The Dancing Other (Seagull Books) by Suzanne Dracius, a novel co-translated with Catherine Maigret Kellogg, were published in 2018. Cargo Hold of Stars (Seagull Books), translations of Khal Torabully, from Mauritius, will be published in 2020. Carlson’s translations and non-translated work have appeared in such journals as AGNI, The American Poetry Review, Boulevard, Crazyhorse, Denver Quarterly, FIELD, Five Points, The Georgia Review, Harvard Review Online, The Iowa Review, Kenyon Review Online, The Massachusetts Review, Poetry, Poetry Daily, Poets. org, Prairie Schooner, Shenandoah, and The Southern Review. She is a senior translation editor for Tupelo Quarterly. In addition, she is the School Counseling Specialist at the American Counseling Association, and has earned doctorates in foreign language methodology and counselor education.